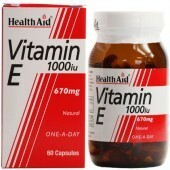 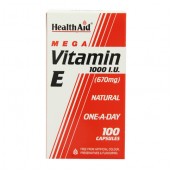 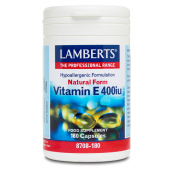 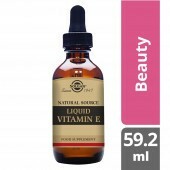 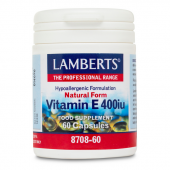 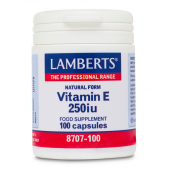 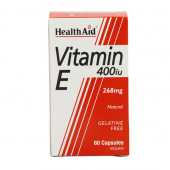 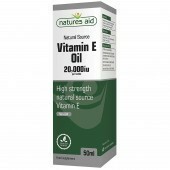 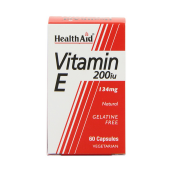 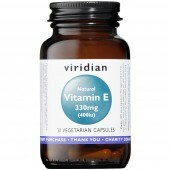 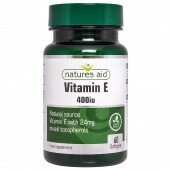 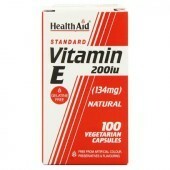 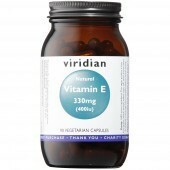 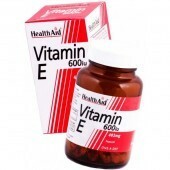 Vitamin E has several important functions. 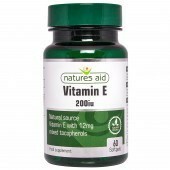 For example, it acts as an antioxidant, which protects cell membranes. 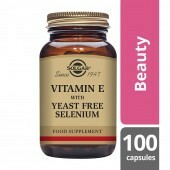 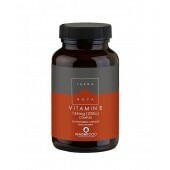 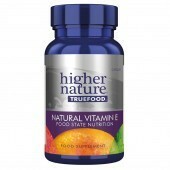 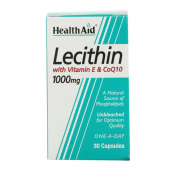 This helps to maintain healthy skin, eyes and strengthens the immune system.